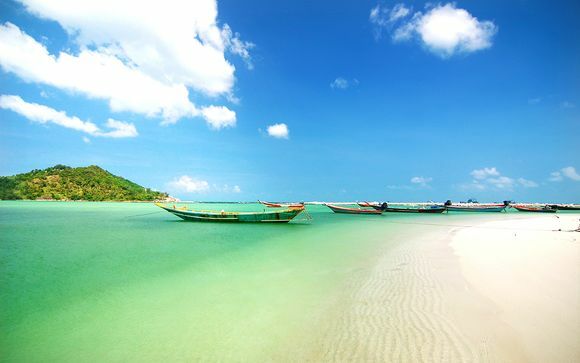 Incredible holidays to Thailand from London up to -70% off To take advantage of these offers, join now for free! Deciding where to go this year? 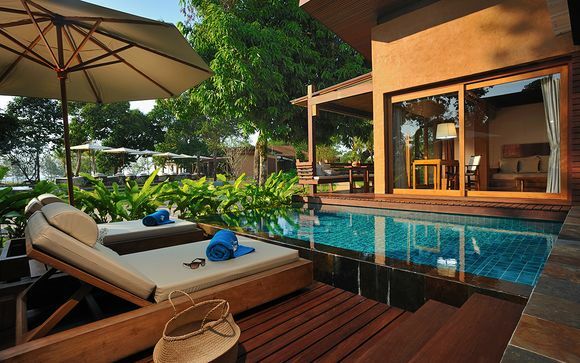 Choose something luxurious with our hand-picked selection of holidays to Thailand from London. 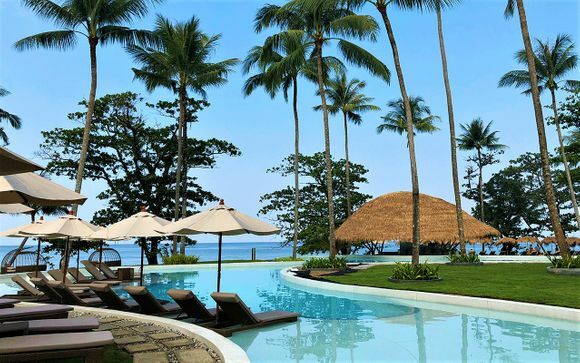 Value for money is often a priority when planning a holiday, and too many deals appear too good to be true. 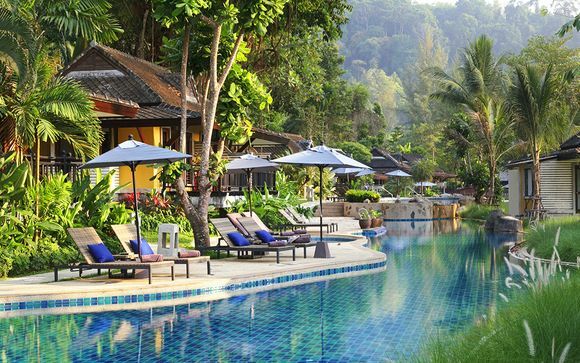 Our holidays to Thailand from London offer brilliant, luxury services and accommodation, at an affordable price. Seeing the fantastic sites this blue planet has to offer has never been easier, or more affordable. 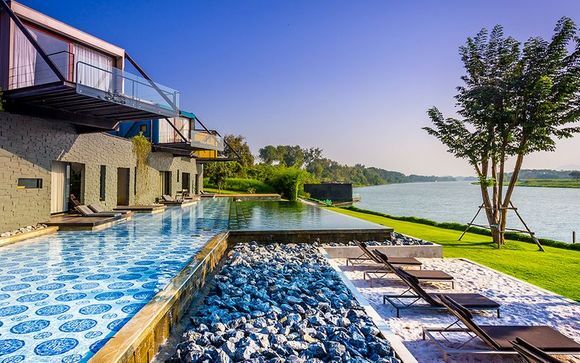 Thailand has been a budget backpacking destination for several decades, but now it can be experienced with a range of luxuries as well. 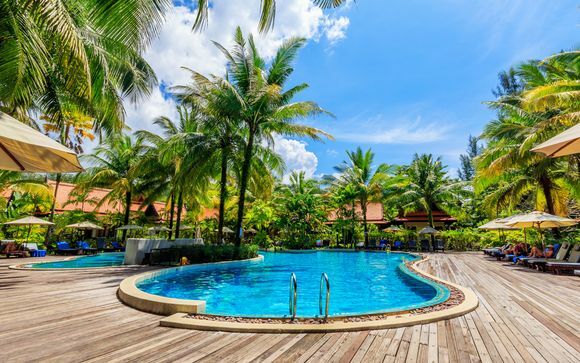 Fantastic all inclusive hotels and resorts, some of the best value scuba diving in the world, excellent organised tours, and historically cheap flights. 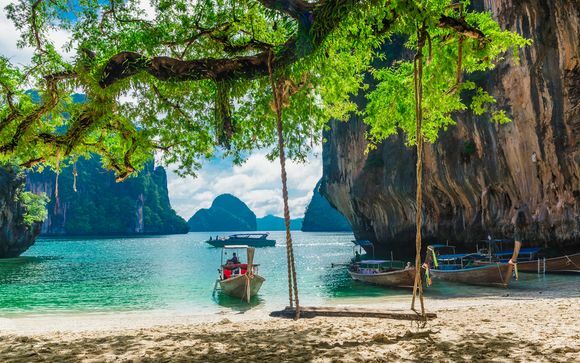 Thailand is quickly becoming the hottest ticket around. 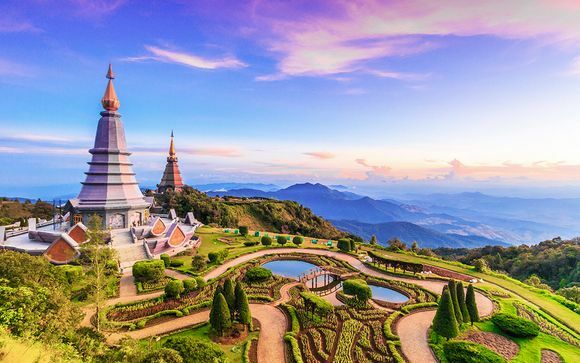 One of the most popular travel destinations in the world, Thailand has a little something for everyone. Fly into Bangkok for the vibrant nightlife, spicy street food, and spectacular palaces. Rent a bicycle and cycle round ancient complexes at Sukhothai and Ayutthaya, or Ancient Siam. 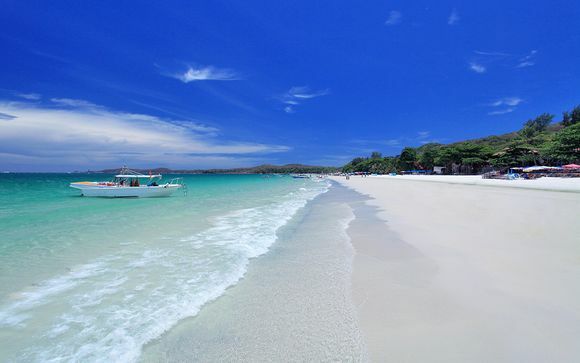 Island hop from Phuket to Koh Samui to Koh Phi Phi to find out which one has the whitest sand and clearest waters. Head north for incredible views up in the lush, forested hills. Go scuba diving in the world's most ecologically diverse ocean. Wander round Chiang Mai's nightmarkets to shop for authentic Thai crafts. Alternatively, relax and unwind with a Thai massage anywhere in the country. 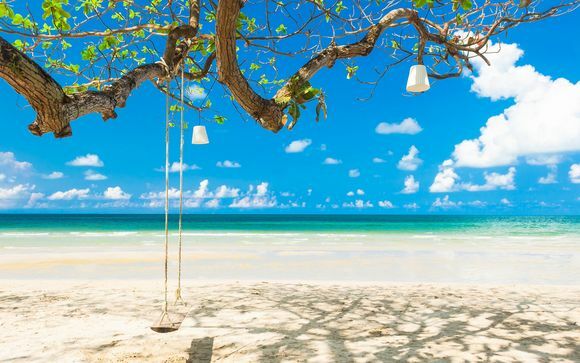 Maybe you've tried Thai curries before, but that's not much to talk about until you've had one while looking onto the gorgeous white sands of Koh Samui. Try the infamous Pad Thai at its most flavoursome. There is no end of freshly caught seafood, prepared in a thousand different ways, or 'temple meat' (tofu to you and me) for those less carnivorously inclined. Finish any meal off with a serving of succulent tropical fruit, or Sticky Mango Rice, all with a colourful cocktail in your hand. Want more could you want? 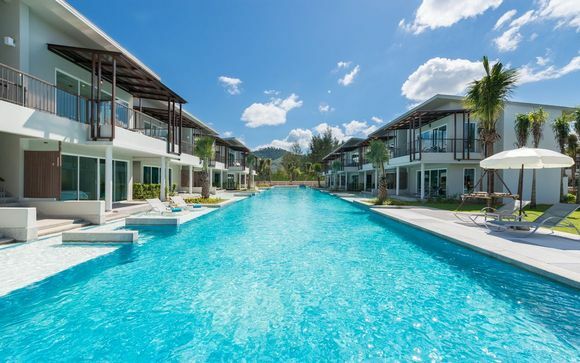 Our dedicated team will craft a holiday especially for you, with our holidays to Thailand from London there is no end to the brilliant 4 and 5 star hotels and thrilling activities to choose from. Plus there's never been a better time to visit. Save up to 70% by joining right now, so why wait? Sign up today for exciting offers to get you inspired for your next holiday to Thailand, the gem of South East Asia.